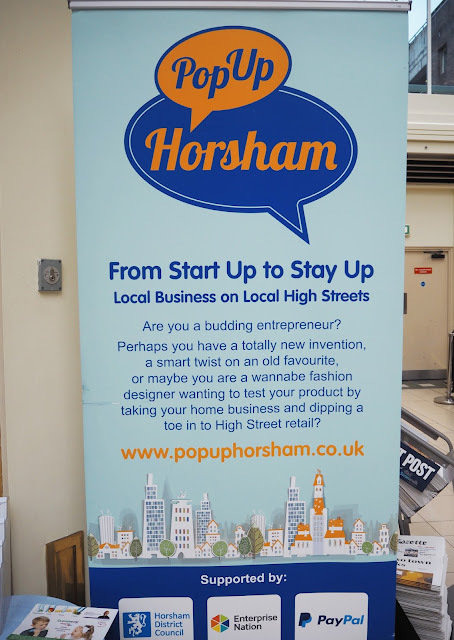 I was invited to a blogger event at Pop Up Horsham located in the Swan Walk Shopping Centre in Horsham's town. It's a shopping centre I've never actually been to before but it had a lovely feel with a good selection of stores & coffee shops. It is somewhere I would definitely go back to. The event was organised by my good friend Hayley Marriott, pictured with me at the top. A variety of small businesses were displaying in the space. 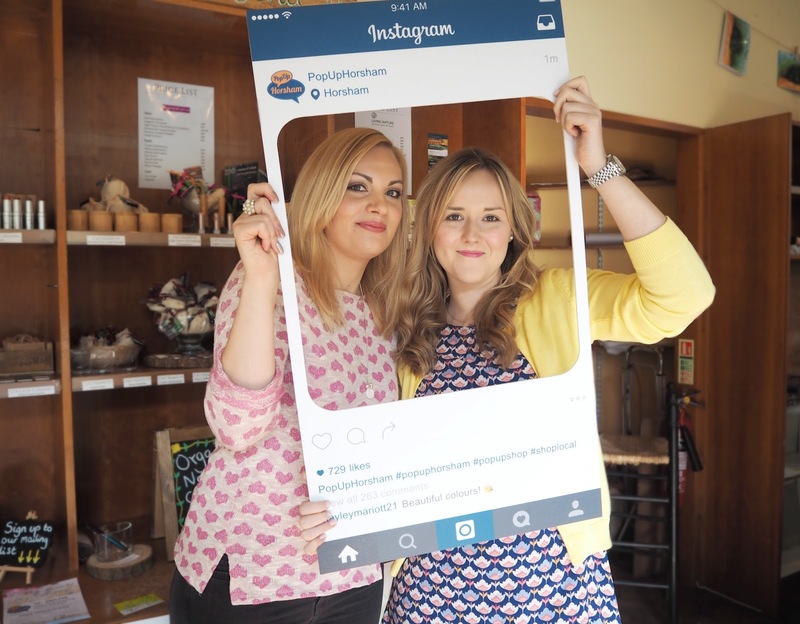 I really enjoy discovering & being able to support small businesses, particularly if they are local ones. Running my jewellery business myself I appreciate what a challenge it is to get a small business off the ground. I spoke at length to most of the makers & brand representatives there about their products & businesses. I've put links to all the brands in the titles of their business. 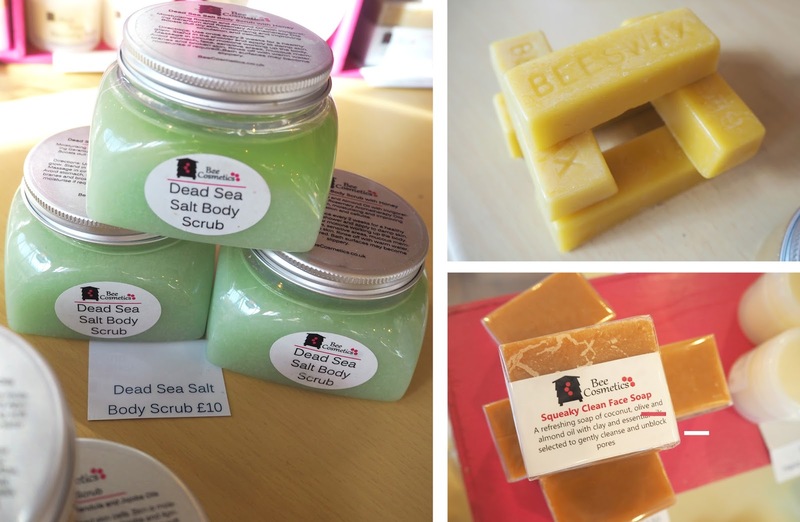 Bee Cosmetics: A family run business by couple Derek & Elizabeth. They became beekeepers with over 30 beehives. 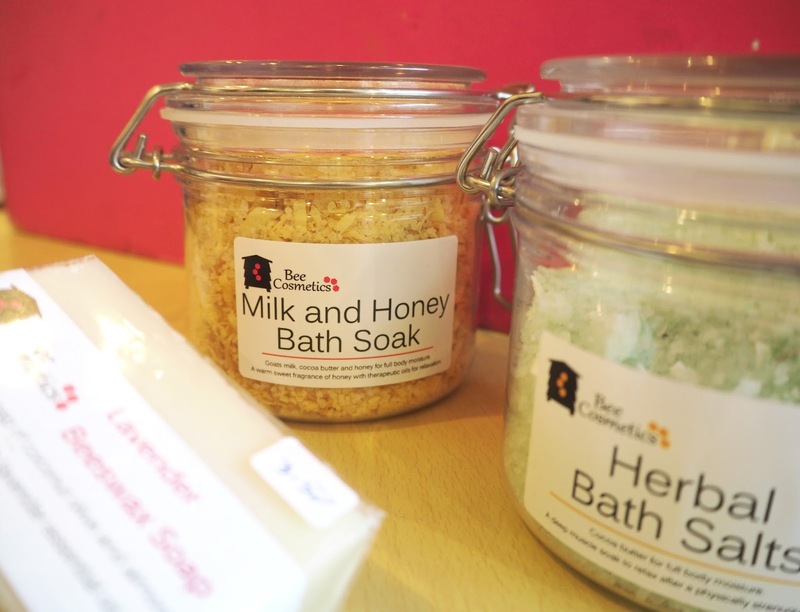 After discovering so many skincare benefits from the hive products Elizabeth began to build up a range of natural skincare products which all have the beautiful fragrance of honey from their own hives! I spoke to Elizabeth at length and she was kind enough to give me several products from their range to trial out! I will be writing a full detailed review on these products very soon so make sure you check back on my blog for that. Hello Baby Gifts: I was really impressed with the creativity behind these beautiful & unique gifts! 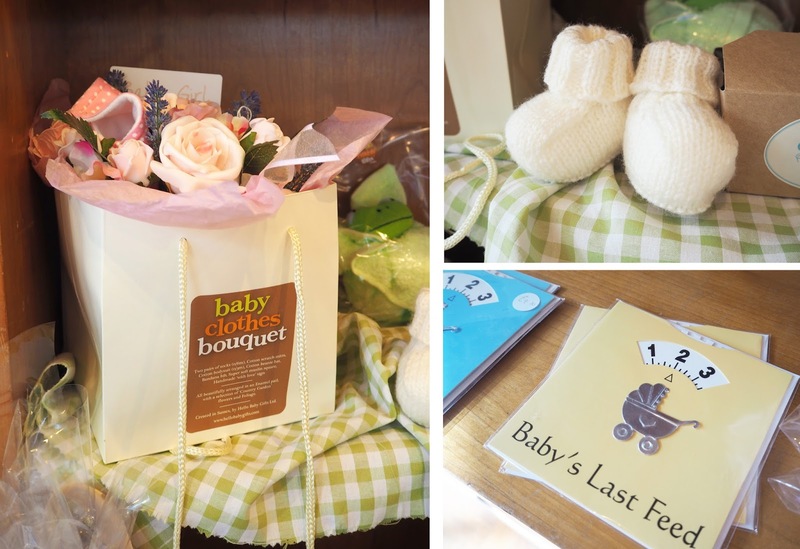 Designed as gifts for new parents & baby showers by creator Nikki O'Connor. 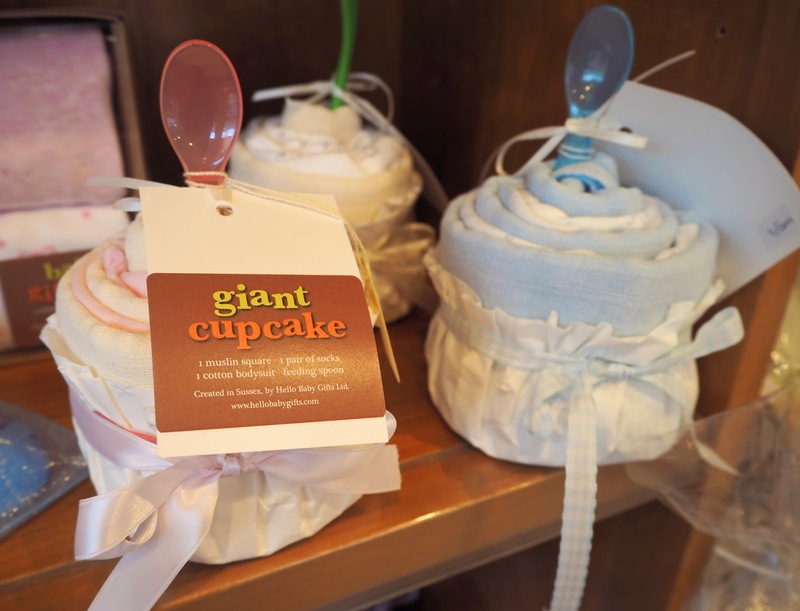 My favourite gifts were the Onsie Buns, Nipperbockerglories and Giant Cupcakes which come in a range of colours and at affordable prices. If I knew anyone that was expecting a baby at the moment I would definitely have bought some things from this brand. 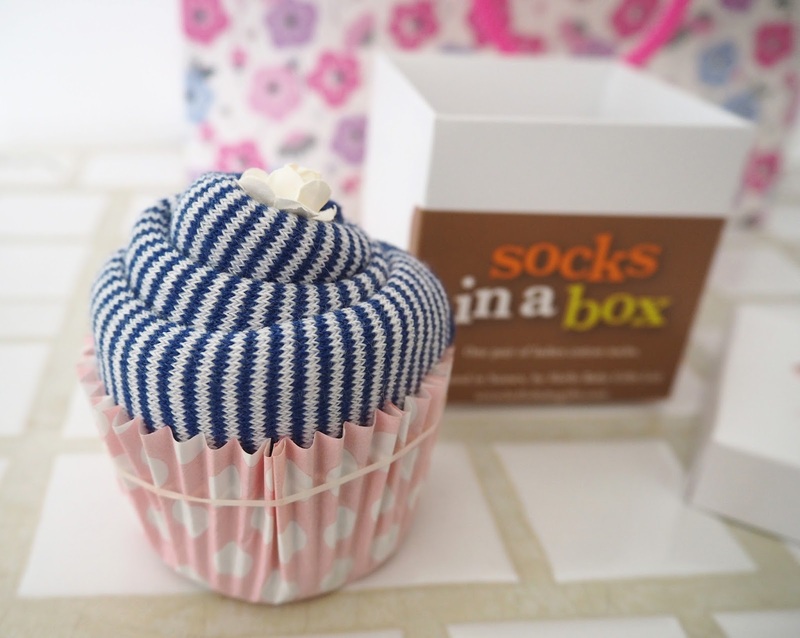 I have bookmarked the website though for future gift ideas! 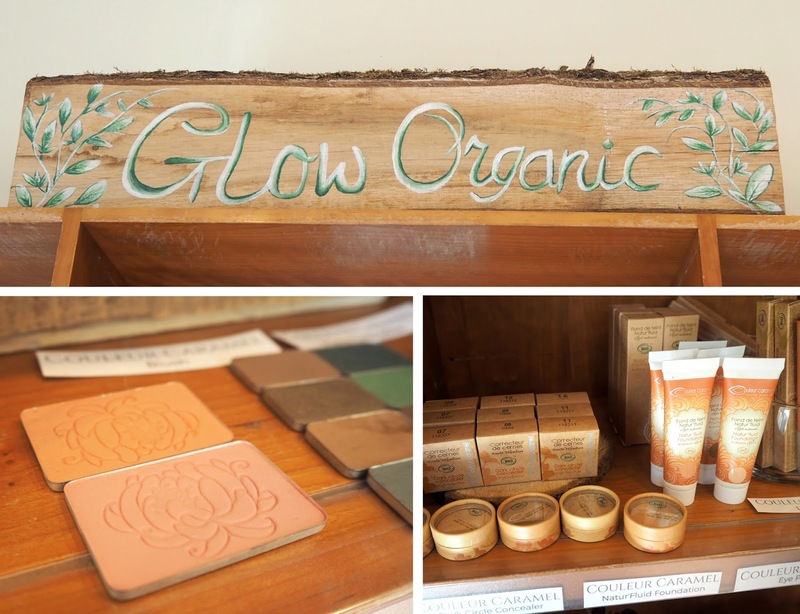 Glow Organic: Glow Organic is a Brighton based Makeup & Skincare brand founded by Mel Jenkinson. 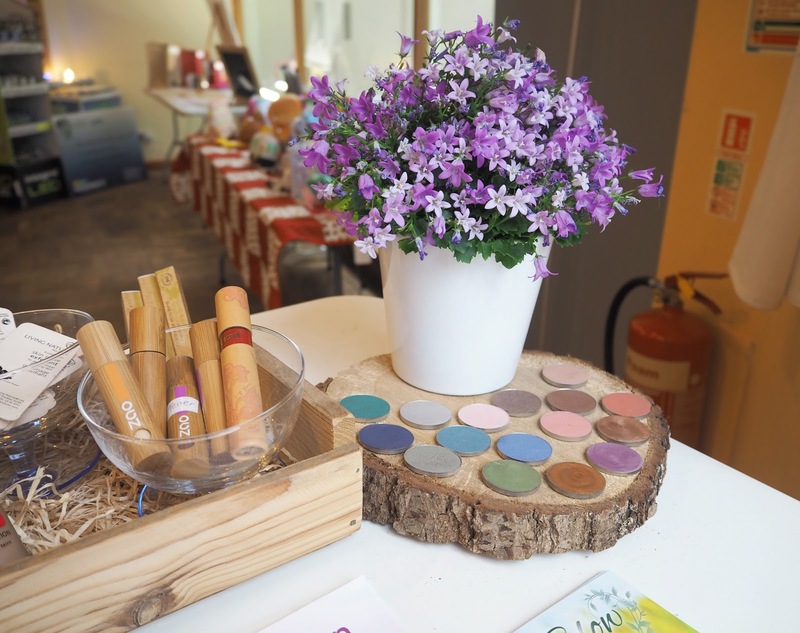 She hand picks the products to ensure they sell the finest natural, organic, vegan and eco friendly beauty products on the market. This all really appealed to me, you're putting the most natural ingredients onto your skin and therefore avoiding irritation, breakouts and other skin problems. 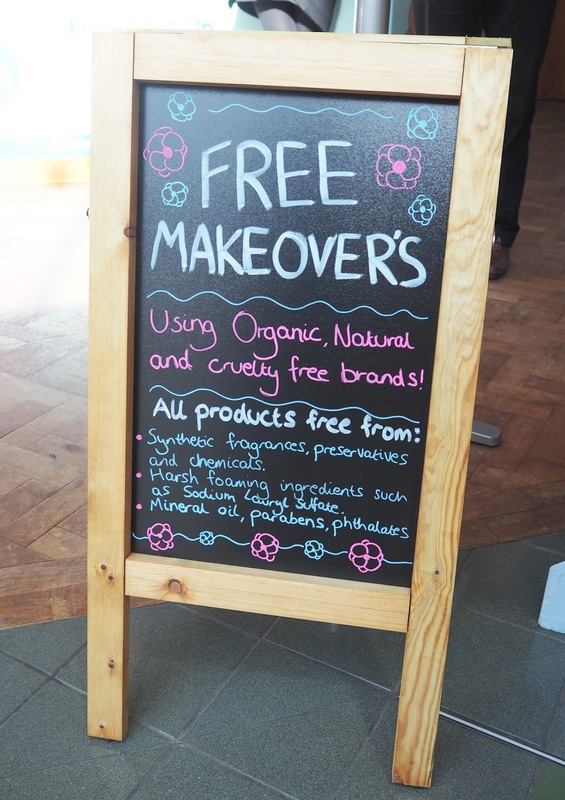 Although I didn't get one of the free makeovers said to be offered I did spend a long time looking at all of the products on display. The swatches on my hand are Couleur Caramel Lipsticks all felt a nice creamy texture & very highly pigmented. I'd definitely be keen to try some items from this range in the future! Clever StiX: This is a really innovative concept! Chopsticks designed especially for children to improve concentration, develop handwriting grip, enjoy meal times, advance motor skills, learn chopstick control. They come in a fun range of designs, my favourite being the Hello Kitty one! 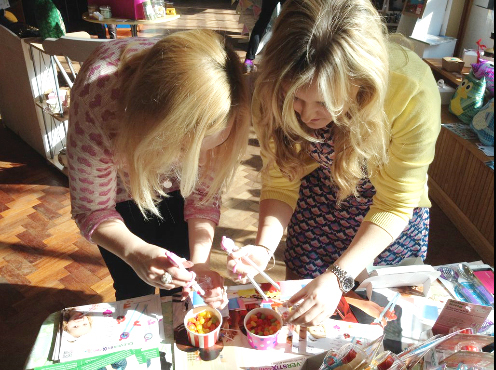 Hayley and I took part in their challenge to get as many Jelly Beans into a bag in one minute using just the sticks which resulted in things getting rather competitive! Hayley won, I swear she must have practiced before I arrived!! Check out their website for more details, reviews and how to buy. 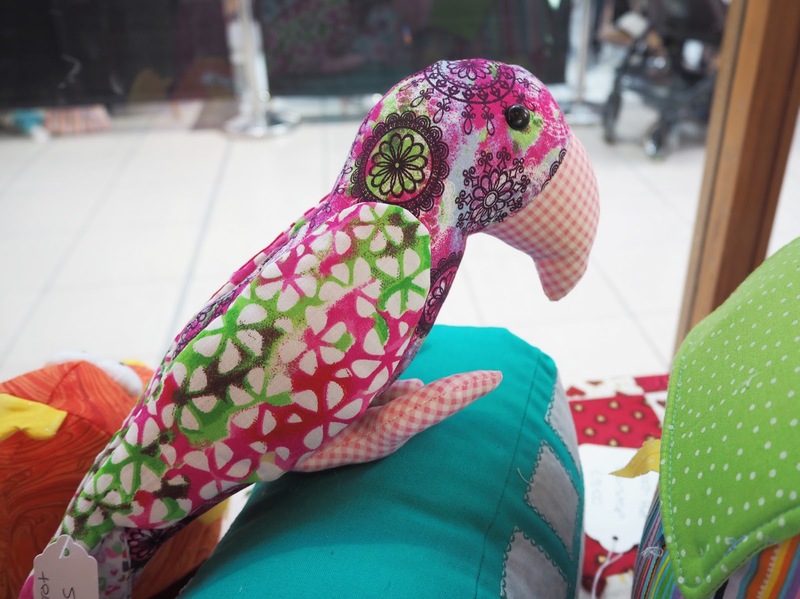 Wacky Sue: Master of the sewing machine Sue creates unique, hand-crafted items from her West Sussex home. 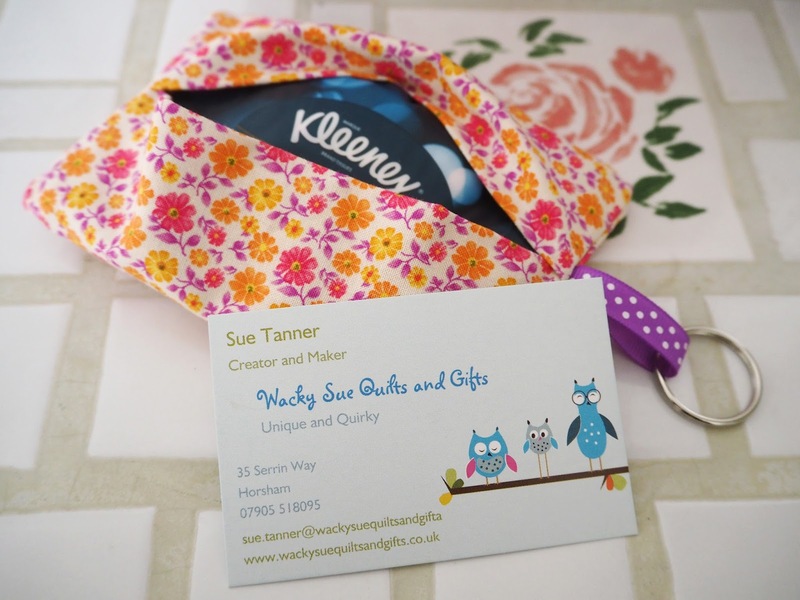 Her creations include quilts, cosmetic bags, cute toy animals & door stops, as well as bespoke commissions. 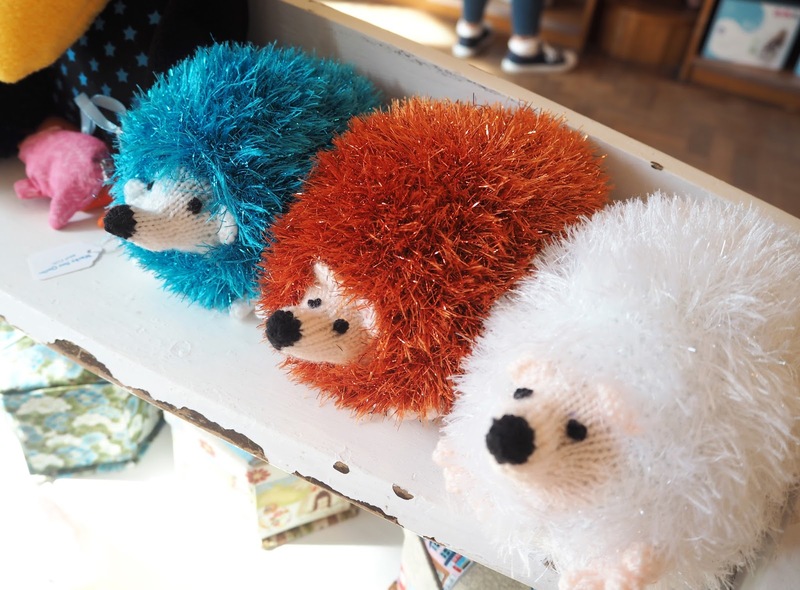 My favourite item of hers were the adorable little hedgehogs! Britot Baby: Britot is an award winning baby carrier designed by father, Mark Champman. 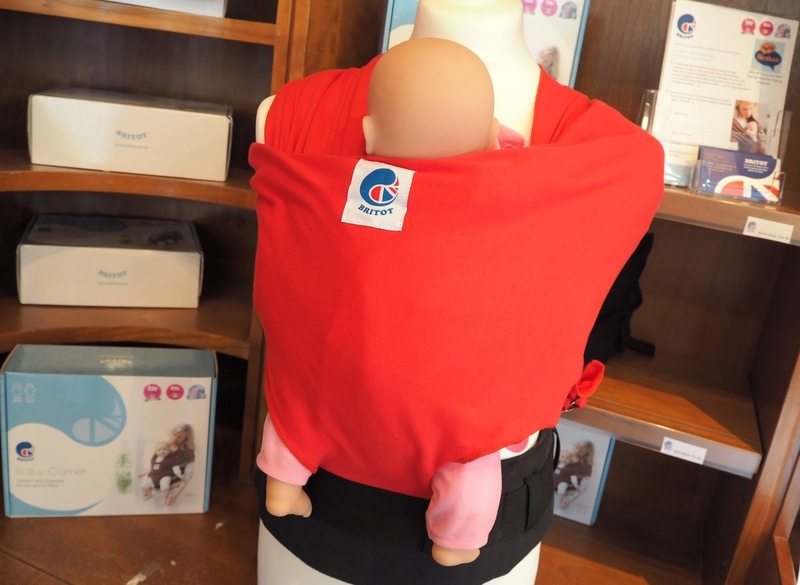 Worn like a sling it was created to spread the babies weight to make carrying more comfortable & bring closeness. 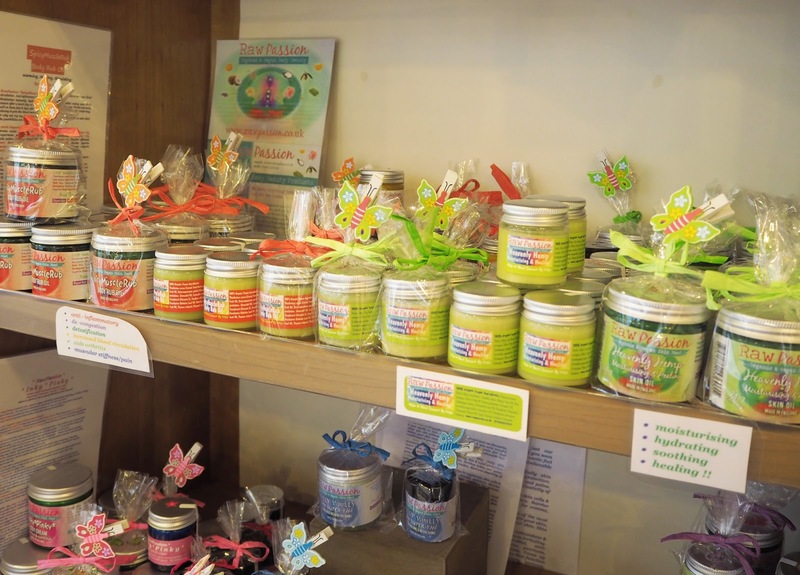 Raw Passion: A brand that is passionate about creating organic, vegan & ethical skin food. 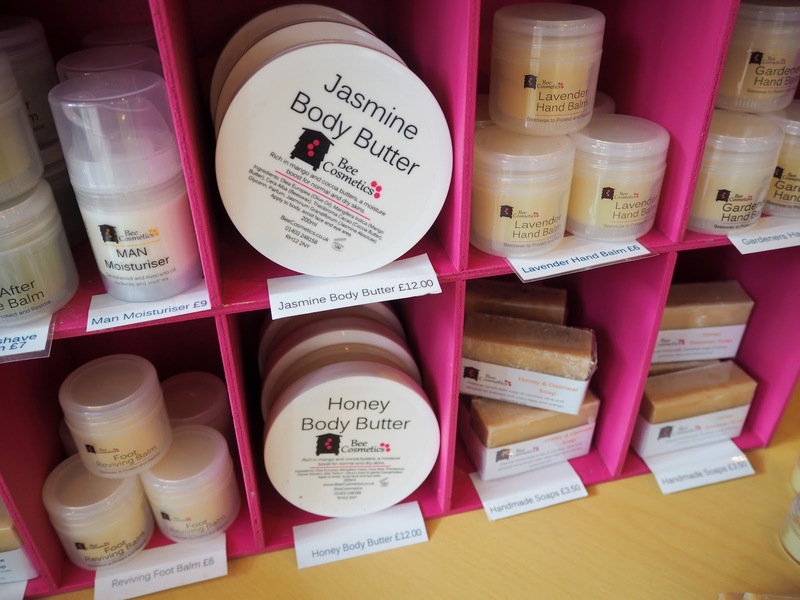 I tested out quite a few of their products on the backs of my hands and they felt like balms that melted to a nourishing oil when it came into contact with the skin. 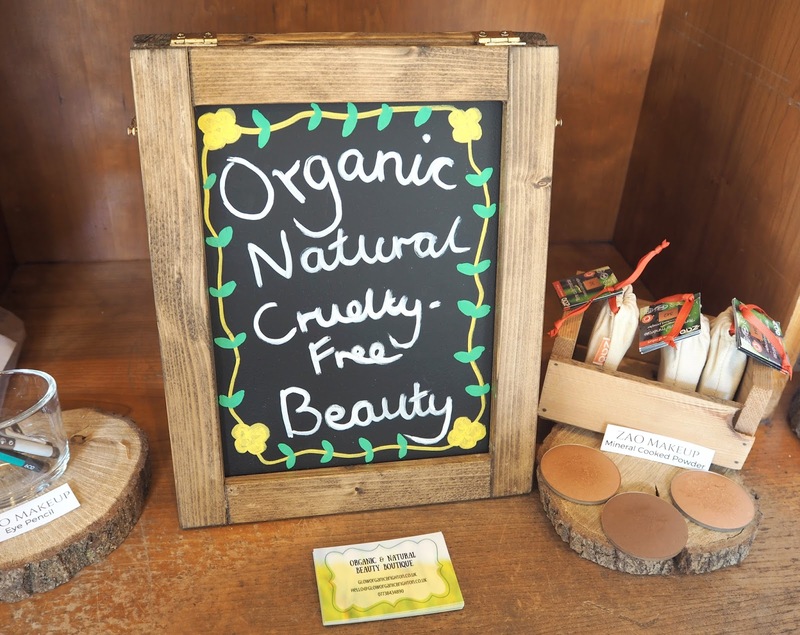 All ingredients & packaging are carefully sourced from suppliers who share Raw Passion's green & ethical values. Nor do they contain any ingredients that you cannot pronounce! Pastry Gobbler: Unfortunately the lady who makes these cakes didn't attend the event so I didn't get to speak to her. 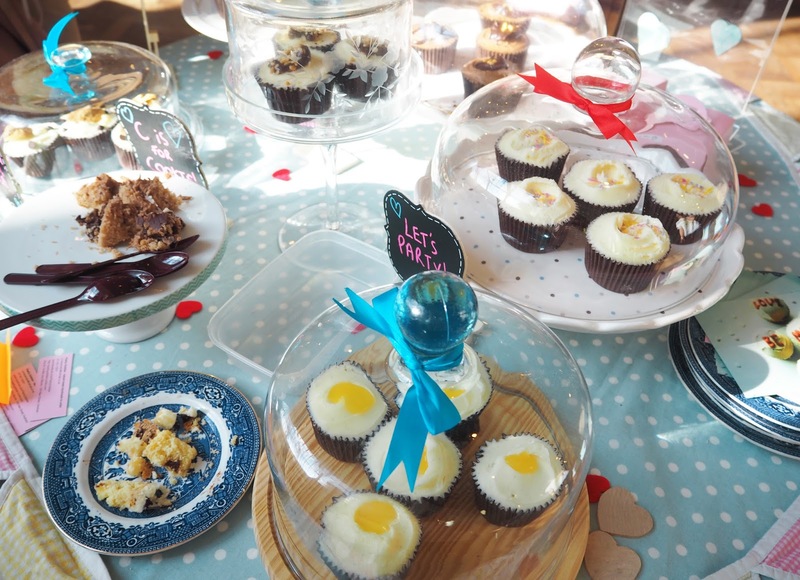 But everything was displayed well and the cakes were just nice simple cupcakes. 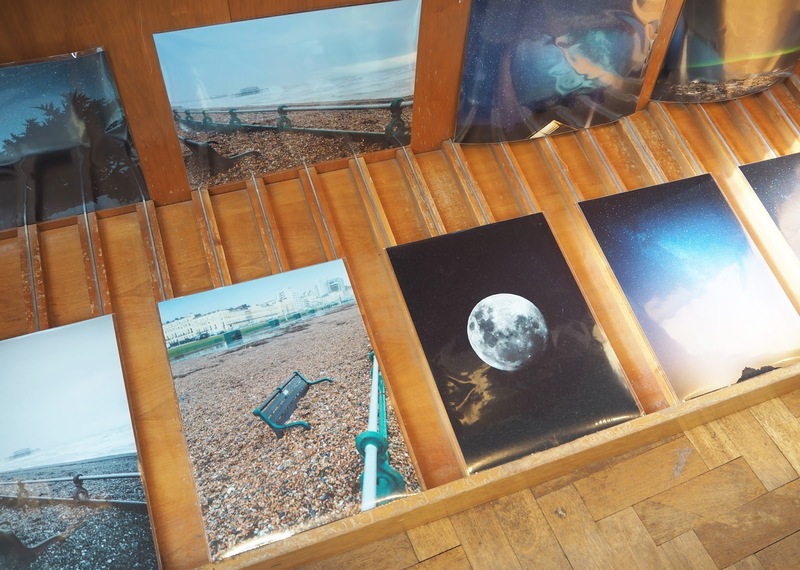 Photography: Some lovely photographic prints, many featuring scenery in Brighton. The photographer wasn't there to talk to but I have linked you to her website for more information. 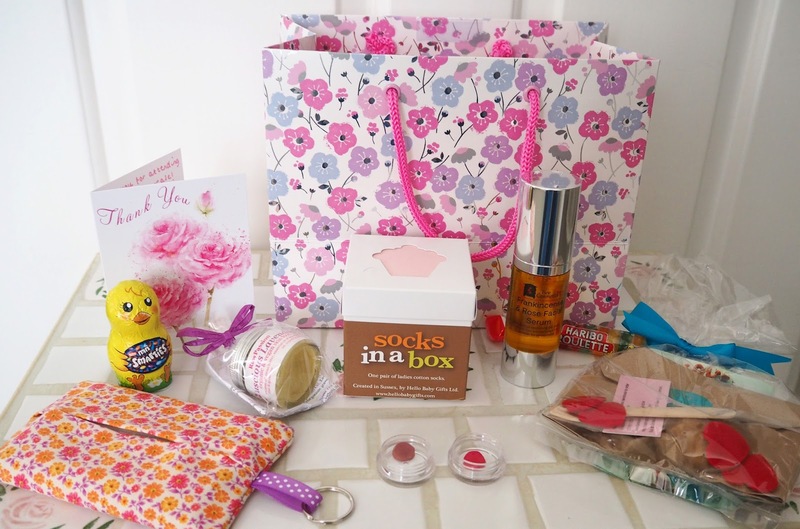 When I left I received this lovely goodie bag which included samples of products from most of the brands! I had so much fun at this event! You can check out which businesses are featuring in Pop Up Horsham this month on their Website. Follow them on Facebook, Twitter and Instagram. 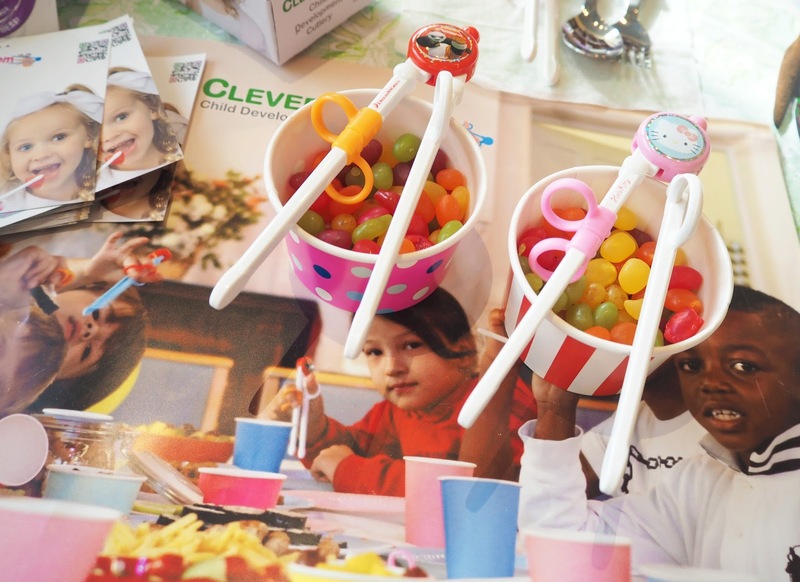 Hi, thanks for covering our CleverstiX Child Development Cutlery!